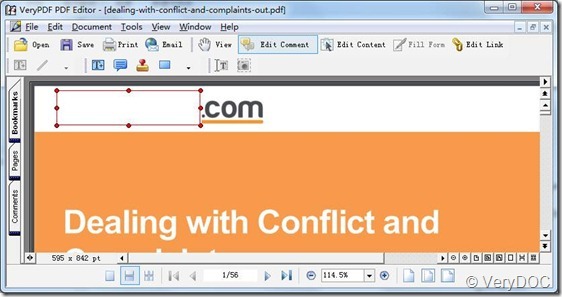 ← How can get ride of the pictures in a pdf file? I did send you an untouched pdf. Most important is the front/first page with boonbook.com and the Download free books as shown underneath. So, how do we get this removed permanently?? And why is this appearing For Evaluation Only. It does appear on some pages, not on all pages! 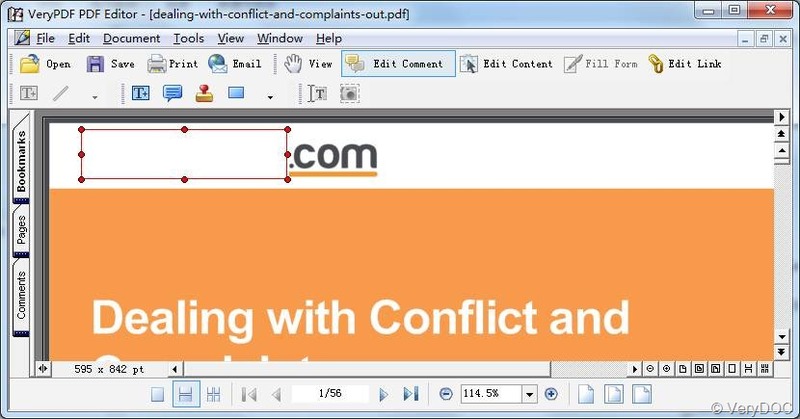 Also, after you purchased PDF Editor product, the demo watermark will be removed from your modified PDF file.